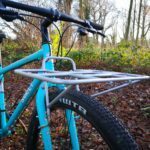 Review: Surly 24-Pack Rack - ADVNTR. Welcome to the arcane world of bicycle luggage. If you are a long or ultra distance rider going through an existentialist crisis in the small wee hours of the night, you might question whether you are a bikepacker or a tourer. This won’t happen to most of us but don’t mock, the distinction is important… apparently. It doesn’t help, that to the casual onlooker there is little difference between the two. To most people, cyclist and non cyclist alike, luggage on a bike means “tourer”. Evidently, this is not the case. If you are in any doubt which is which, the following definition will help you get extra ticks in your I-Spy book. 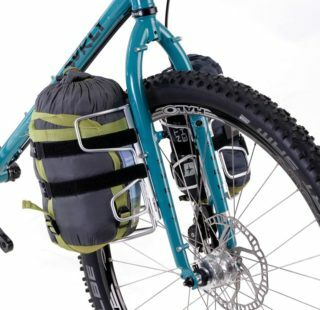 Tourers use racks and panniers, while bikepackers strap soft bags directly to their bikes. Is that clear? Put like that, it all seems simple enough. But, to confuse the issue, the Surly 24-Pack Rack has created a middle ground. 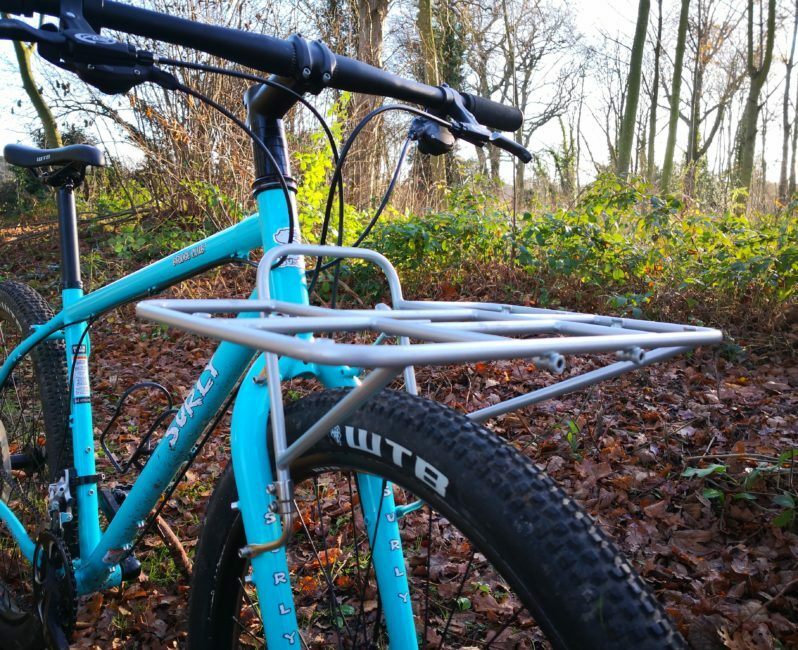 It is a rack, that you can strap your soft bags (or two dozen tins of beer) onto. I don’t know what the definition of a hybrid tourer/bikepacker is, but whatever it is, this seems tailor made for one of them! The 24-Pack is a large and sturdy rack that fits over your front wheel. 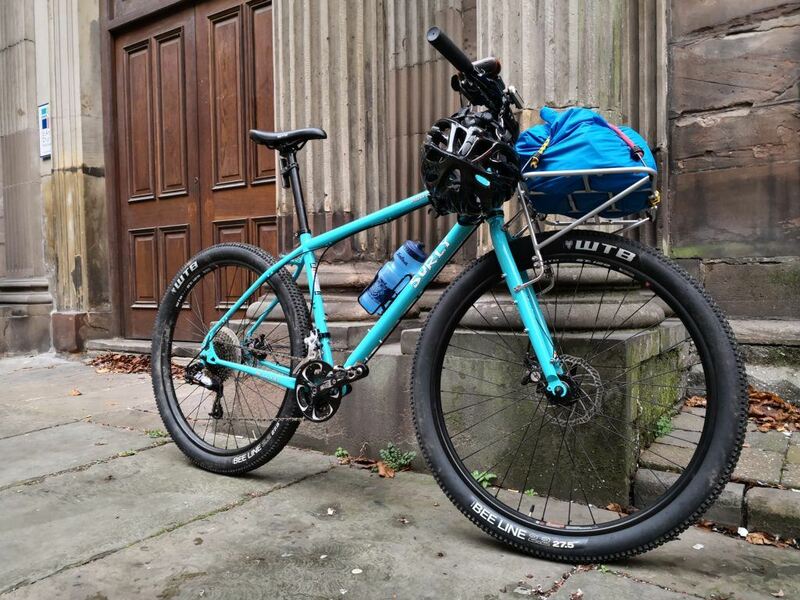 At 860g it is 500g lighter than Surly’s traditional style rack, but is still twice the weight of a nylon handlebar harness. It is ED coated inside and powder coated outside. It may seen like overkill but you can be confident it will last. Apparently it means that you can carry nearly 14 kilos so, if you really must bring the kitchen sink, crack on! You won’t be alone thinking that fitting the 24-Pack gives your ride a “butcher’s bike” look. Surly themselves acknowledge the styling as the matching bag they produce is the ‘Porteur House’ bag. Fitting the rack isn’t difficult, all the hardware is included and it is easy to swap between bikes. Be aware, while it will fit a wide range of fork and tyre sizes, it does require the correct eyelets so check first before you buy one! 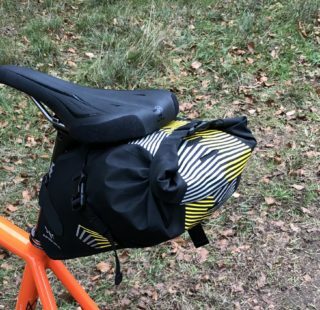 Canvas soft luggage has revolutionised bike travel as it is light, doesn’t hinder suspension and holds tight when the going gets rough. It can however be a faff to access your kit and often you need to pack it “just so” to keep it stable. Fouling cables and bar mounted tech can also be an issue. Not only that but drop bars will severely limit your carrying capacity. 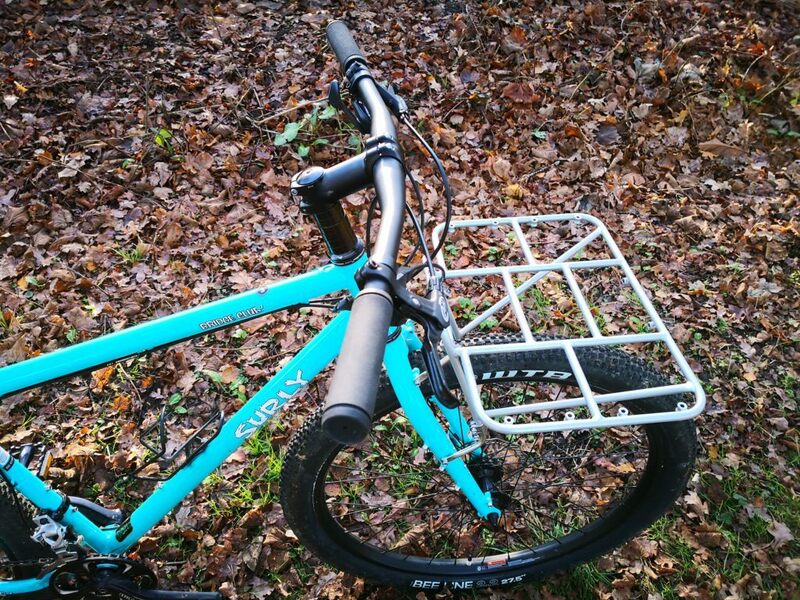 The 24-pack neatly sidesteps all of these issues by occupying the space under your bars, avoiding cables and lights. 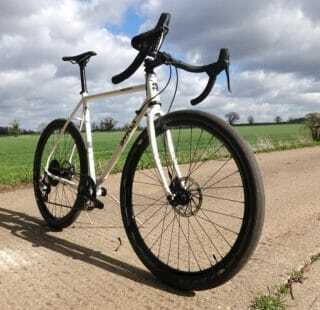 At 400mm wide, it is narrower than your bars and has a lower profile than regular panniers. We used the rack with a generic drybag and bungee cords. Packing and repacking the drybag was a breeze, and unlike some handlebar harnesses, can be done off the bike. By using a dry-bag rucksack you can simply unhook it from the rack and carry it with you when leaving the bike unattended. 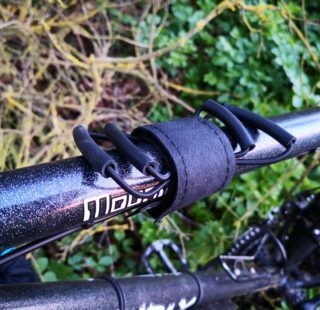 Another bonus of the 24-Pack is that you can still use ‘anything-style’ cages on the fork, keeping your options open. The rack also comes with eight M5 threaded eyelets (The same as bottle cage mounts) so you even bolt your luggage to the rack if needed! There are also a pair of forward facing M5 bosses that could be used to attach lights, for an uninterrupted beam. If you have the necessary fittings on your fork, the 24-pack rack is a great way to carry kit on your bike. If you want to just load up and go at a moments notice, this is the way to do it! You can carry large, or rigid items more easily than when using soft luggage. 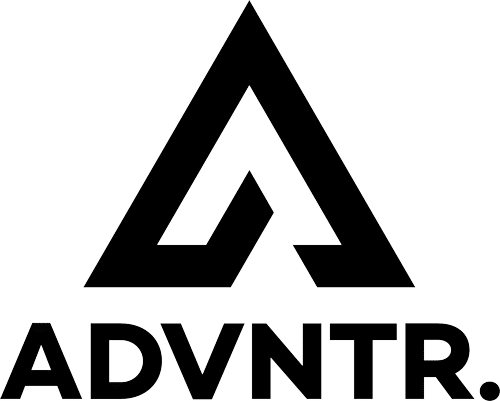 All while keeping your bike’s skinny profile for the singletrack. The price and weight penalty are offset by the bomb-proof construction and you can use any basic drybag. 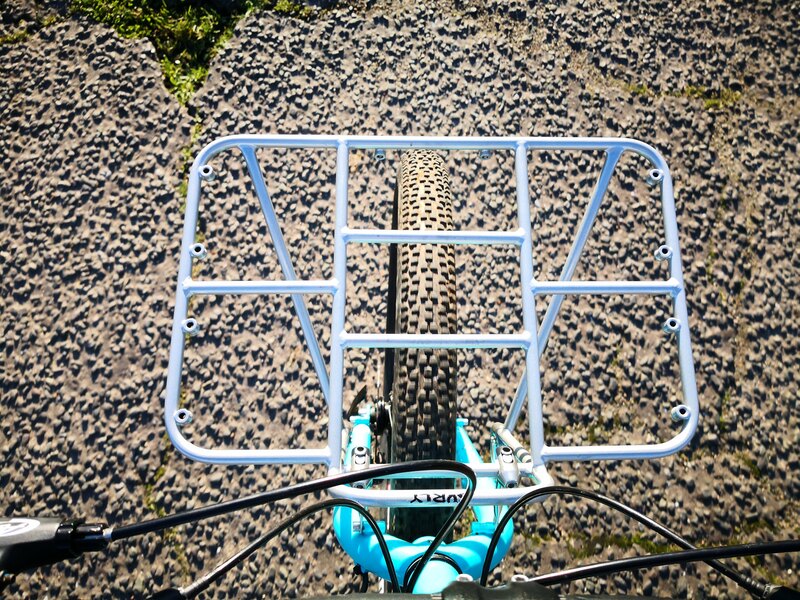 Surly also produce an 8-Pack rack, essentially just the centre-section of its wider sibling. As well as the obvious weight saving, it removes the temptation to carry more than the essentials! Flexible load lugging option, but won't fit every bike!